Have you noticed my new look? It's amazing isn't it? I finally have a blog that looks great and easy to navigate and between you and me - it's about time! All thanks to Linda, the Blog Fairy! She sure had to use a lot of magical fairy dust to get my blog together! Just kidding! 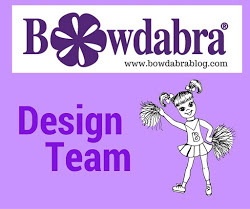 Besides giving me a complete customized design, Linda suggested that I get my own blog domain and that's exactly what I did!! Yay!!! 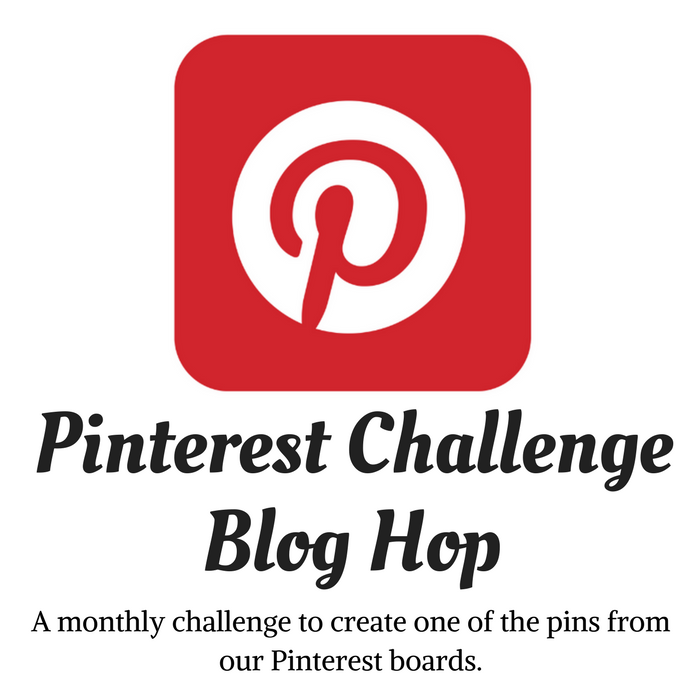 Please check Linda out if you're interested in a new blog design or just a few touch ups. She also has a lovely blog, Life and Linda that's quite entertaining and a wonderful read! Linda is so innovative as a designer, adding your personal touches along with her technical knowledge of creating the best for you - and of course, always going the extra mile to make sure you're completely satisfied! Thank you so much, Linda! I'm truly enjoying my new look! It looks wonderful Gail! She did a great job. It's very you! Awww, thanks so much for the shout out Gail. It was my pleasure to give you an updated look. You are truly a lovely lady. 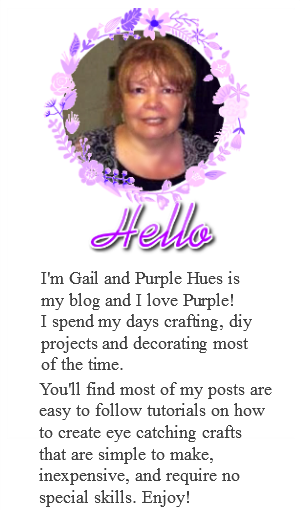 Linda is so talented and she did a phenomenal job with your blog :) I love the new look, dear Gail :) I especially like the owls. Looks amazing Gail! Love it!! I love your new look. Very, very pretty. The purple contrasting with the white looks amazing.